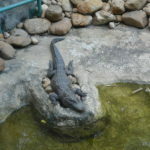 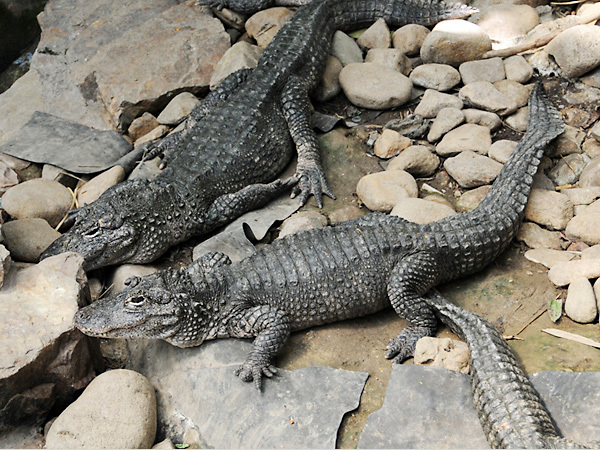 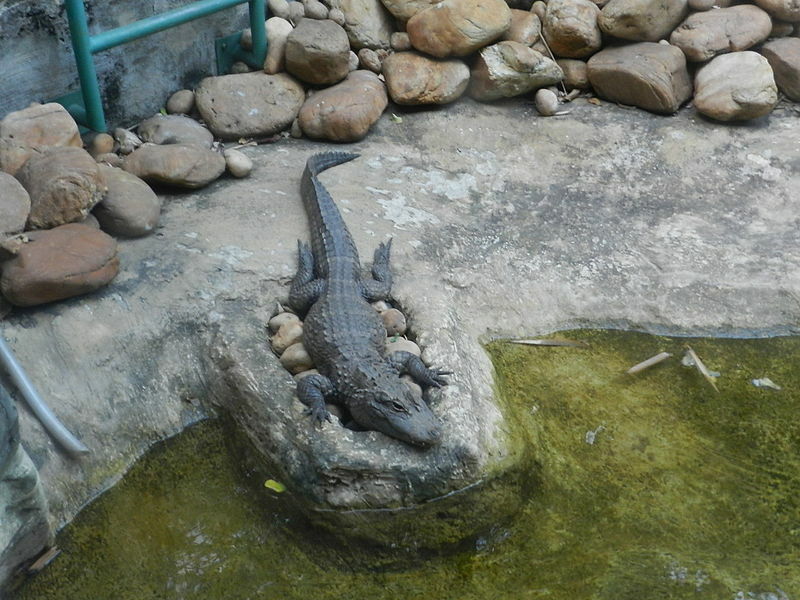 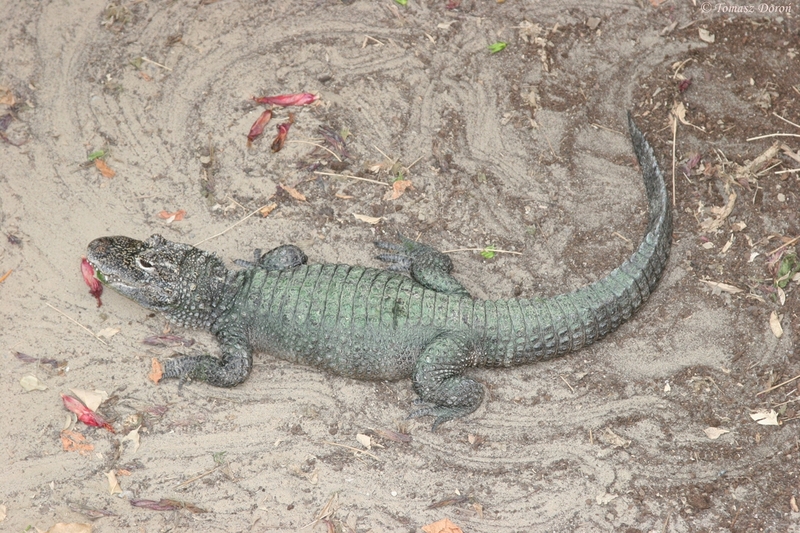 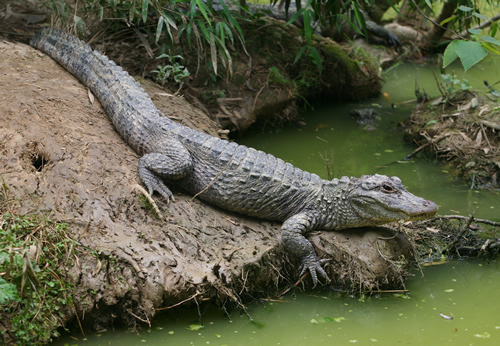 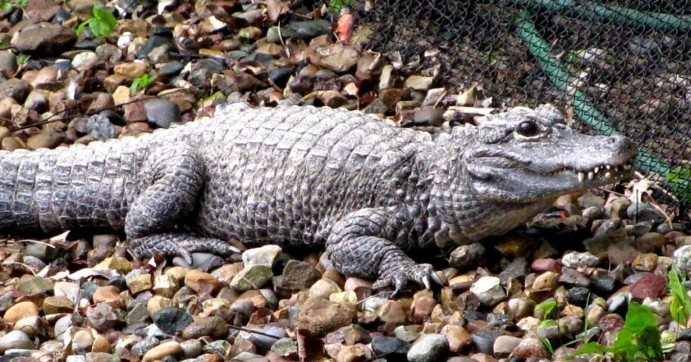 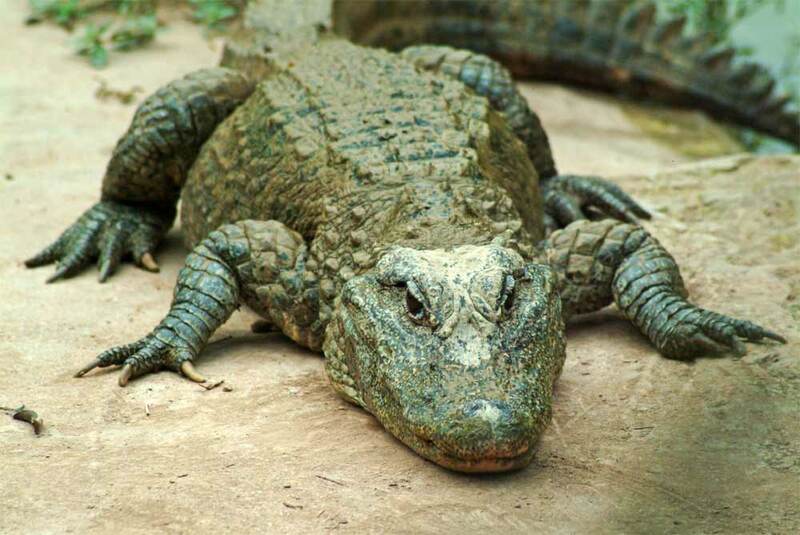 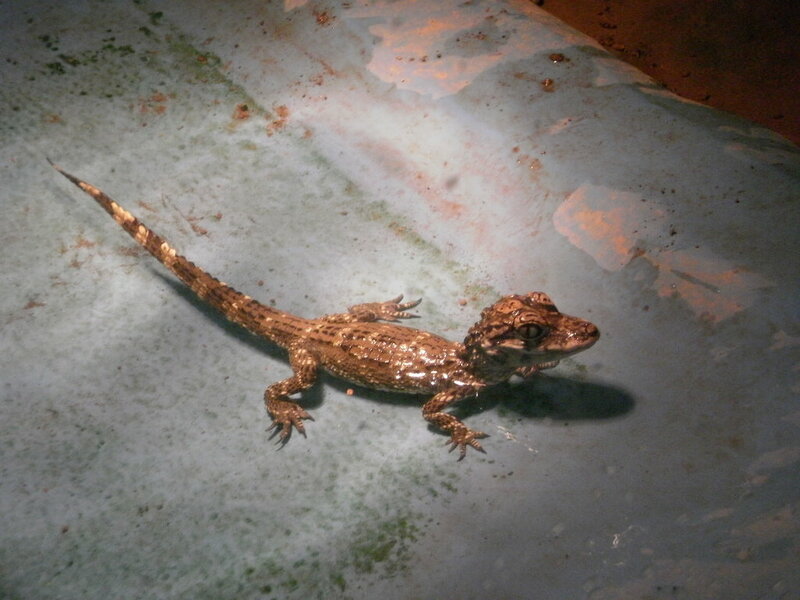 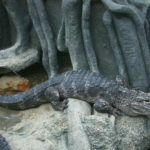 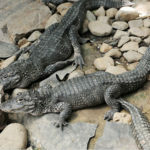 Chinese alligator is a species of alligator found only in eastern China. 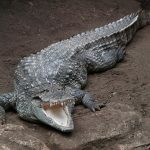 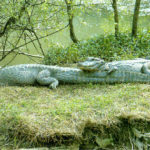 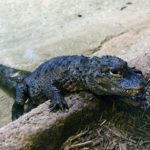 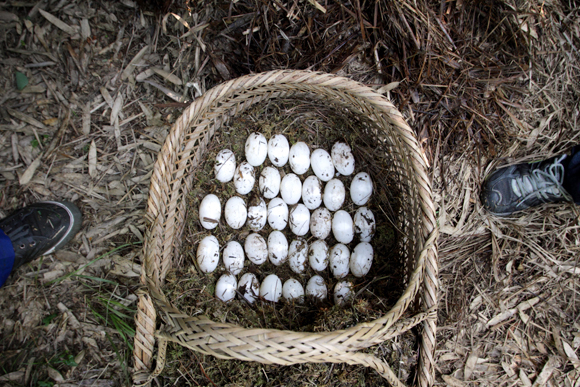 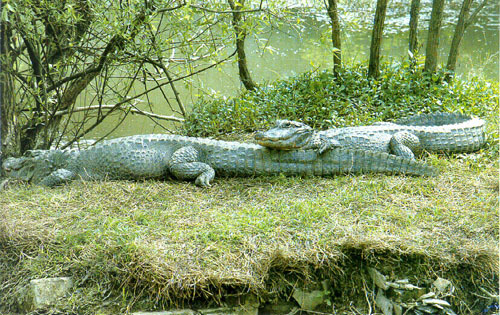 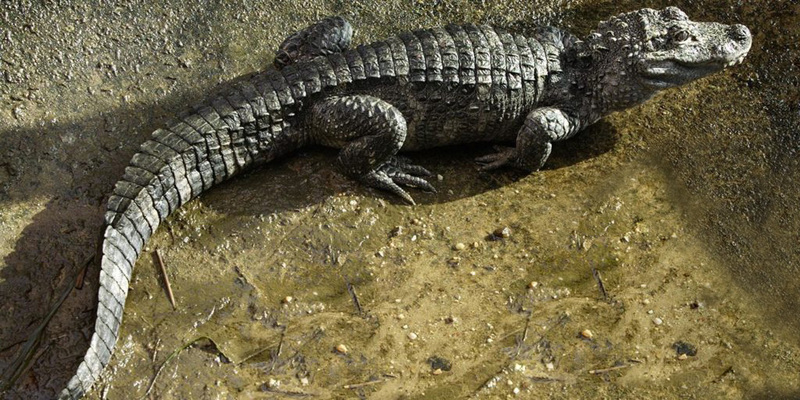 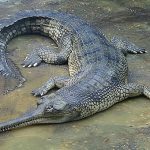 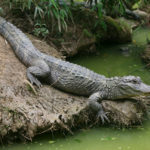 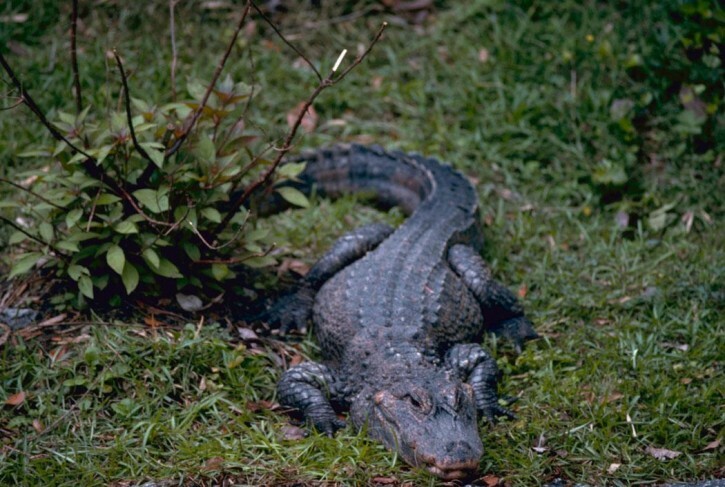 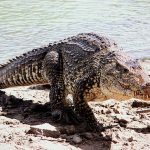 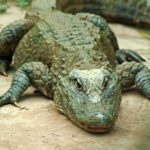 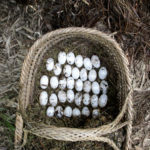 It is one of the two known living species of alligator. 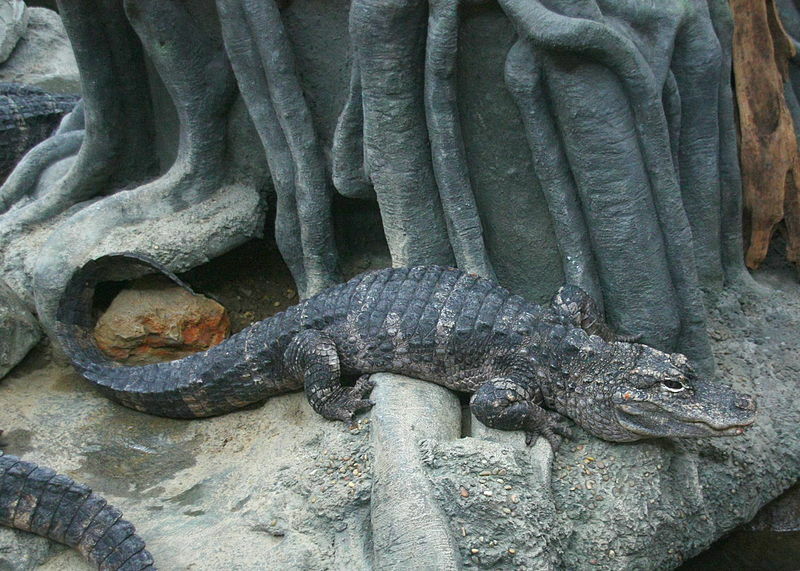 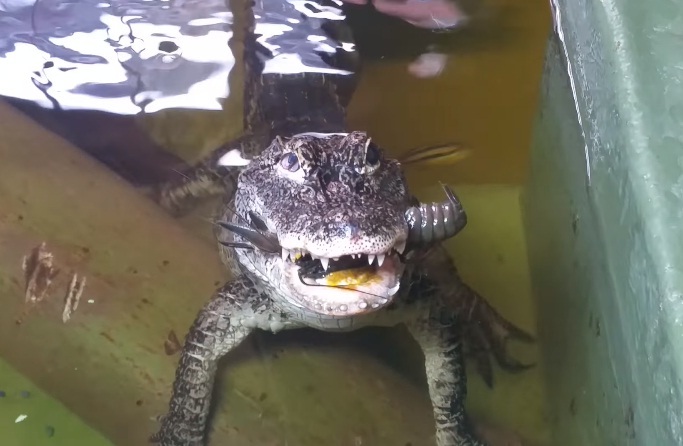 The stocky body creature is one of the smallest and the most docile crocodilians. 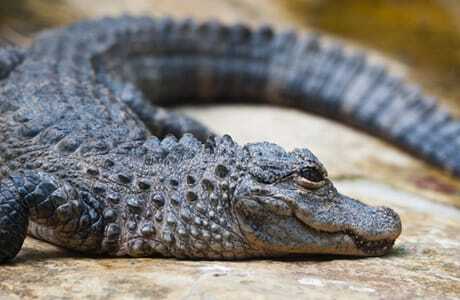 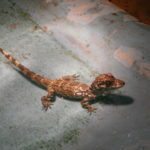 It can regulate its body temperature. 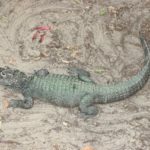 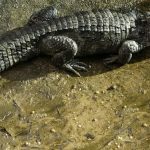 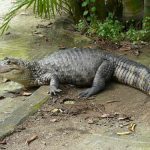 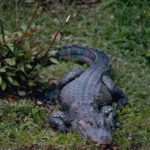 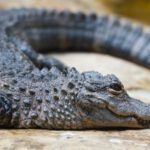 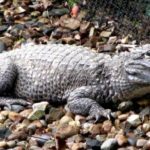 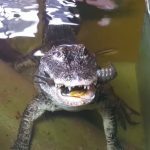 Published on March 17th 2017 by staff under Alligators,Crocodilians. 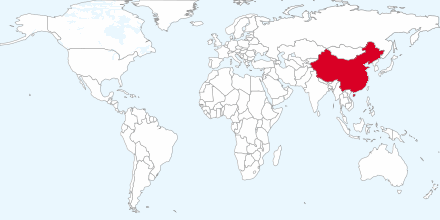 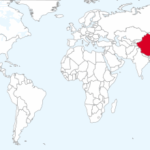 Article was last reviewed on 4th April 2019.